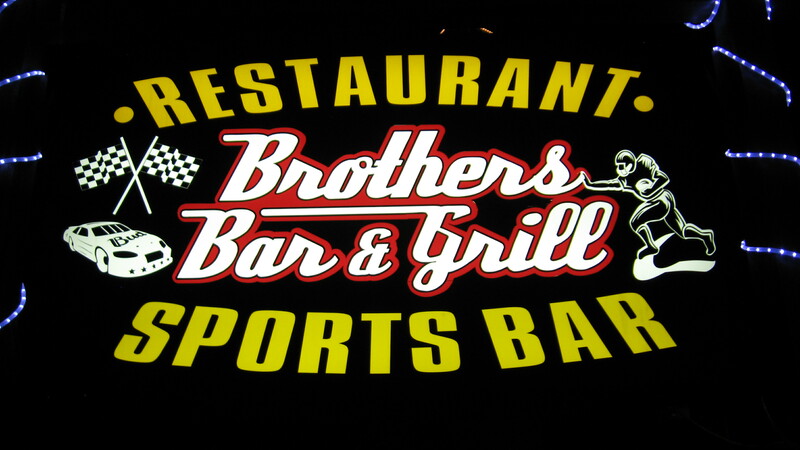 Step into biker-friendly Brother’s Bar and Grill which attracts sports-rowdy locals on game nights and country/rock-music fans on free live music evenings. 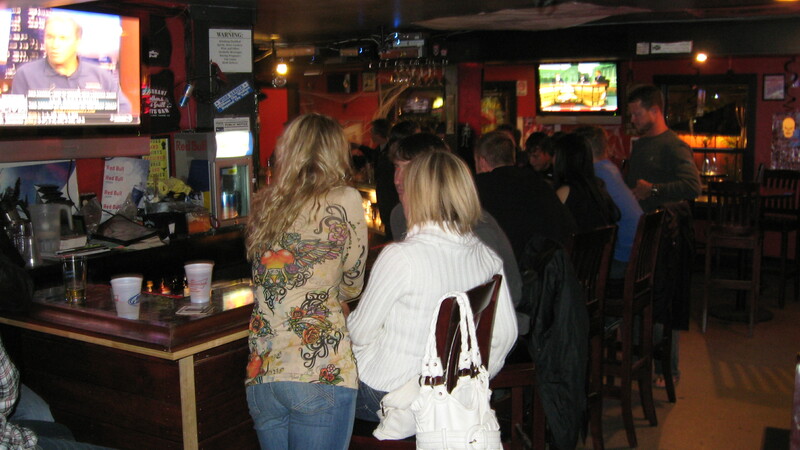 Get away from the city-slickers in this bar and enjoy life at a slower pace, while soaking in the friendly faces, reasonably-priced beer and comfort food. Monday Night Football starting at 5 p.m.
$1 Sliders after 3 p.m. 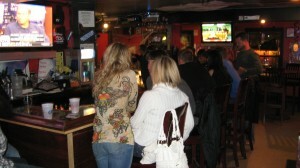 Mug Night 9 p.m.- 1 a.m.
$10.95 Steak Dinner 4 p.m. – 1 a.m.